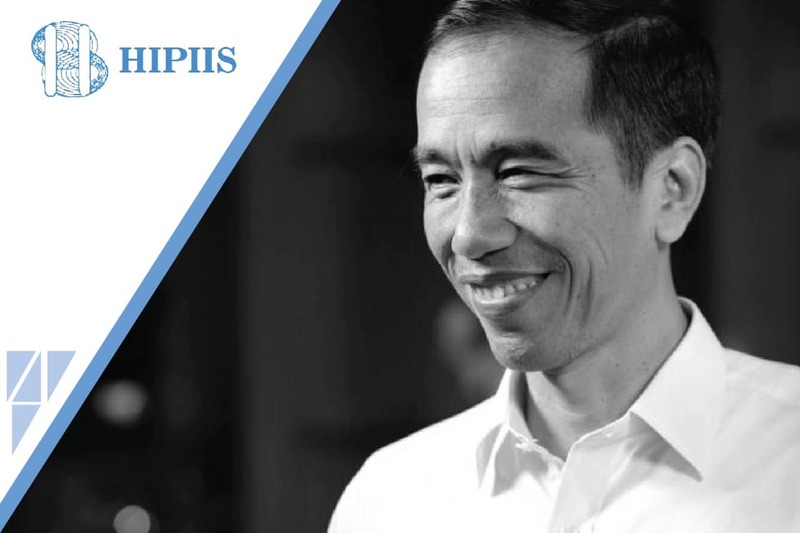 President Joko Widodo is scheduled to open Congress of the Indonesian Association for the Advancement of Social Sciences (HIPIIS) X. The congress, organized by Universitas Sebelas Maret (UNS) Surakarta, will be held on 9-10 August 2017 in Best Western Premier Hotel, Solo Baru on the theme of “Peranan Ilmu-Ilmu Sosial dalam Menjaga Kebhinnekaan dan Persatuan Bangsa” (The Roles of Social Sciences in Preserving Diversity and National Unity). According to press reports, Friday (4/8), Head of HIPIIS Ravik Karsidi stated that the HIPIIS Congress X is an output of rules of association and internal bylaws (AD/ART) of HIPIIS, the term of office of which is for four years. “We planned to have President Joko Widodo open it,” said Ravik Karsidi, who is also the Rector of UNS. The congress, Ravik added, will be attended by the whole Central Board, Branch Manager, and activists of Social Sciences all over Indonesia and some observers from abroad. Ravik also expressed that “HIPIIS Social Science Award 2017” will be presented at the congress to Emha Ainun Najib (Cultural Observer) and Prof. Dr. R Siti Zuhro (Social and Political Researchers). “HIPIIS will give the award at Pendopo Kabupaten Sukoharjo, where Emha Ainun Najib will deliver a cultural oration,” he explained. HIPIIS X will also cover a series of conferences — The 4th Sebelas Maret International Conference on Business, Economics, and Social Sciences (SMICBESS) and The 1st Sebelas Maret International Conference on Social Sciences (SMICSOS), which will have 3 keynote speakers: Prof. James E. Owers from Harvard University (USA), Prof. Ali Fatemi from DePaul University (USA), and Prof. Amine Tarazi from University of Limoges (France). The other speakers will include Prof. Ravik Karsidi from Universitas Sebelas Maret (UNS Solo), Prof. Bruno Sergi from University of Messina (Italy), dan Prof. Mehmet Huseyin Bilgin from Istanbul Medeniyet University (Turkey). Previous PostExpressing Concern for Local MSMEs, UNS Student Establishes "Youth Accountant"
© 2019 Universitas Sebelas Maret.